Amera Realty Expert Advisors is a Raleigh NC and surrounding area Real Estate Company you can trust to go above and beyond for you! Amera Realty Expert Advisors (AREA), based in Raleigh, North Carolina is a nationally ranked real estate team serving the Real Estate Market in the RTP, metro area. Members of the National Association of Expert Advisors, agents with AREA are dedicated to going above and beyond their client's expectations to deliver the Absolute Best Real Estate Marketing, Service and Experience Available. AREA knows that each home buyer and seller are facing constant changes in today’s real estate market and will make the decisions that are best for their situations, when the timing is right and when they feel they have seen all their options. Amera Realty Expert Advisors job is to simply facilitate that process for their clients by building trust in a no pressure environment. Our goal is to be helpful, not a nuisance in helping you find that perfect home for you at a perfect price. There is no obligation required from you. We look forward to earning your trust and respect through our 'on-call' level of service and our extensive local knowledge. Looking for Raleigh NC and surrounding area Homes for sale? At the top of this page, simply type in the zip code you're interested in, your price range, and you can be perusing all of the homes for sale in Raleigh NC and surrounding areas instantly! We have a proven, repeatable system backed by market research to find the perfect home, negotiated at the best price and terms to save you thousands of dollars in unnecessary repairs and costly mistakes. Amera Realty Expert Advisors has identified over 80 different variables involved in the home buying process that can be proactively managed to ensure you find the perfect home, negotiated at the best price and terms.. Many BUYERS are looking for distressed properties to capture the best bargains on the market. The problem is many distressed properties are sold at a loss to the bank before being listed for sale on the Multiple Listing Service. You may be interested to know about a new free computerized Smart Home Buying Strategy which automatically searches out and downloads a current list of all properties that match your criteria every day. When you receive this free, no-obligation service, you're automatically plugged into the most current list of Pre-Foreclosure, Foreclosure Properties, Short Sales, Builder Close Outs, other Hot Properties and Coming Soon Properties before they hit the market, in the price range and area that interests you. Ask us for our FREE PDF file for Buyers about The 7 Most Costly Mistakes Home Buyers Are Making Today and How Smart Home Buyers Have a Smart Home Buying Strategy. Aggressive Marketing - What will the agent do to get more people through your home to get you the price you deserve? Ask for our 151 Step VIP Seller System for more info. Sound Pricing Strategy - Is your agent an expert who will help price your home so that it sells at the best price. Ask for our Maximum Value Pricing Guide for helpful info. Knowing Your Options - Is your agent a one-trick pony or can they give you sound advice no matter what your situation is? Ask for our 7 Business Principles Interview for more info. Getting You the Best Results - Is your agent there only to collect a commission check or to get you the best outcome? Ask for our Maximum Payoff Guide for Sellers for more info. Bottom line, we market your home for all it's worth, get you the best price possible, discuss all your options with you and ultimately get you the best outcome for your specific situation. 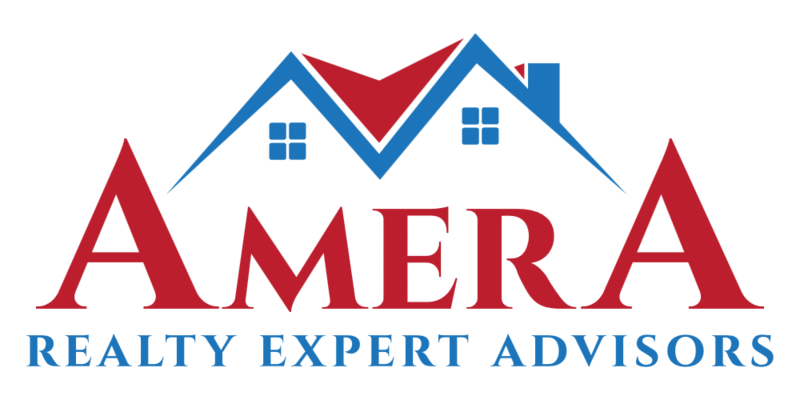 When it comes to Raleigh NC and surrounding areas, you will not find a more experienced, driven, and successful group than Amera Realty Expert Advisors. Amera Realty Expert Advisors have been helping clients find the perfect Raleigh NC and surrounding area Homes for sale for many years. Whether you are looking for homes for sale in Raleigh NC and surrounding areas or you have a Raleigh NC and surrounding areas home to SELL, Amera Realty Expert Advisors are ready to help you today. This is a Raleigh NC and surrounding area company with the experience and know how to help you find your perfect Raleigh NC and surrounding area Homes for sale! 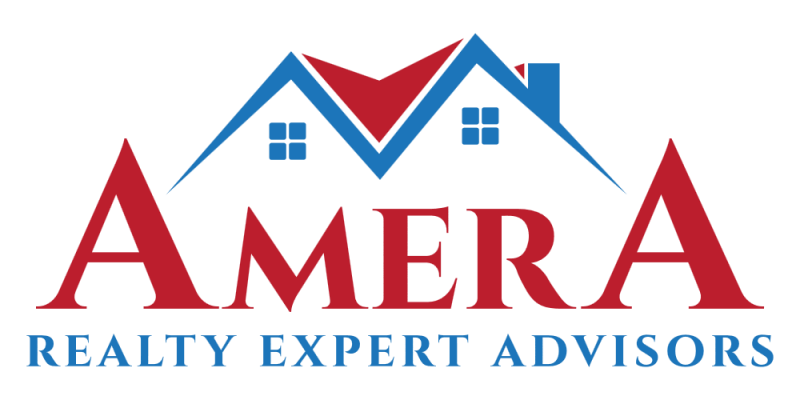 Amera Realty Expert Advisors is a Raleigh NC and surrounding area Company you can trust! We are passionate about the Wake, Durham, Johnston, Orange, and Chatham County real estate markets! 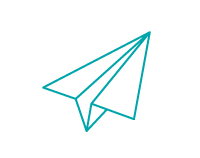 We use state-of-the-art technology to provide you with insight and knowledge about the buying process. View the videos below to discover important facts that can help you save thousands.